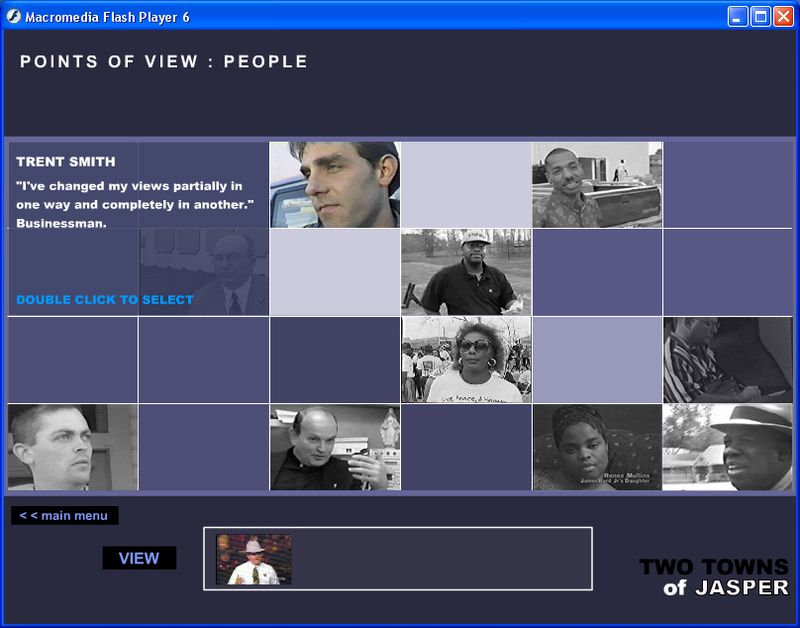 A collaboration of Janet Murray’s interactive media lab with the American Film Institute’s Enhanced TV Workshop for 2002 and the PBS documentary series P.O.V. 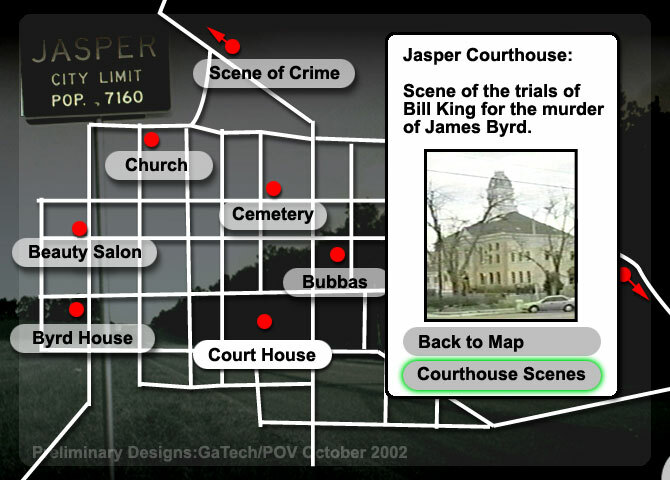 The film “Two Towns of Jasper” deals with the racially-motivated murder of James Byrd, who was dragged to his death behind a pickup in Jaspar, Texas in 1998. 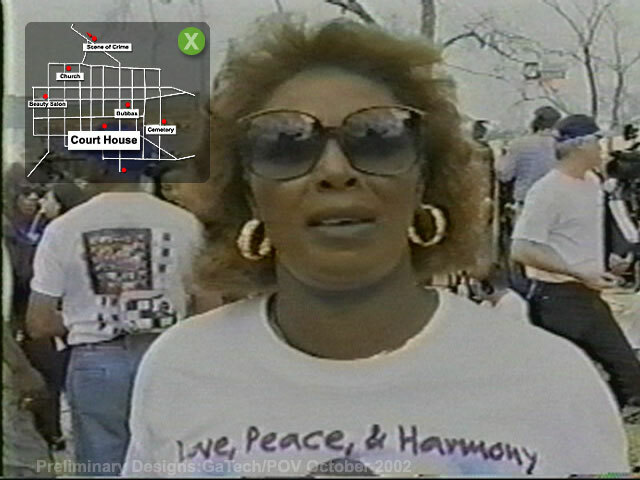 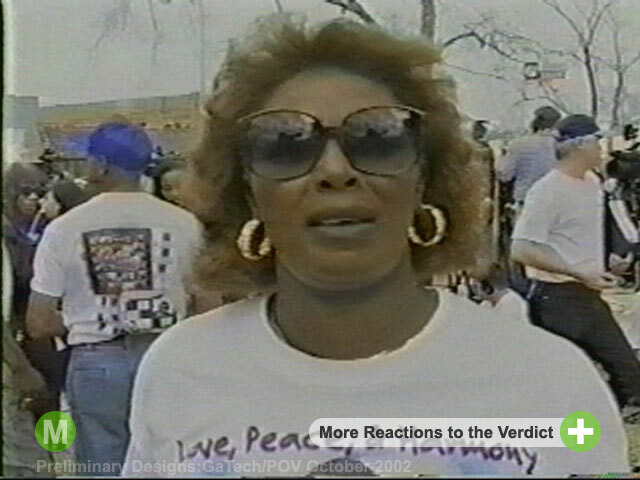 The documentary was shot by two teams of filmmakers, one black, the other white, each focusing separate attention on the community’s reactions to the murder from black and white viewpoints. 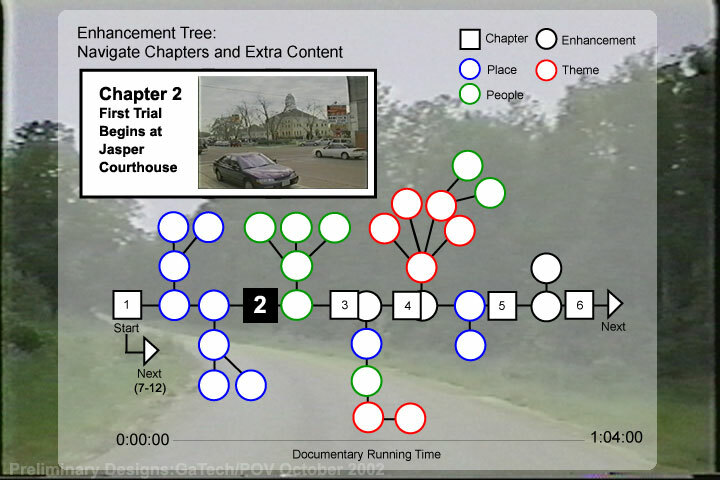 The Georgia Tech team created a DVD prototype of a navigable version of the film, as way to explore alternative ways to expose the content beyond straight linear presentation. 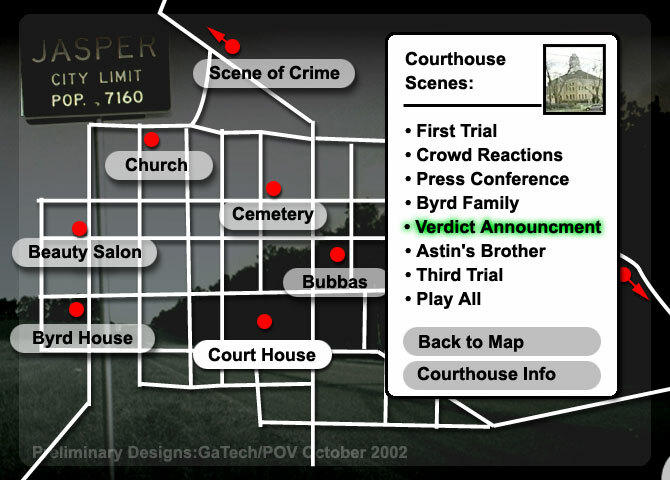 The application resides on a hybrid DVD-ROM which is playable both on DVD players and DVD-enabled desktop computers. 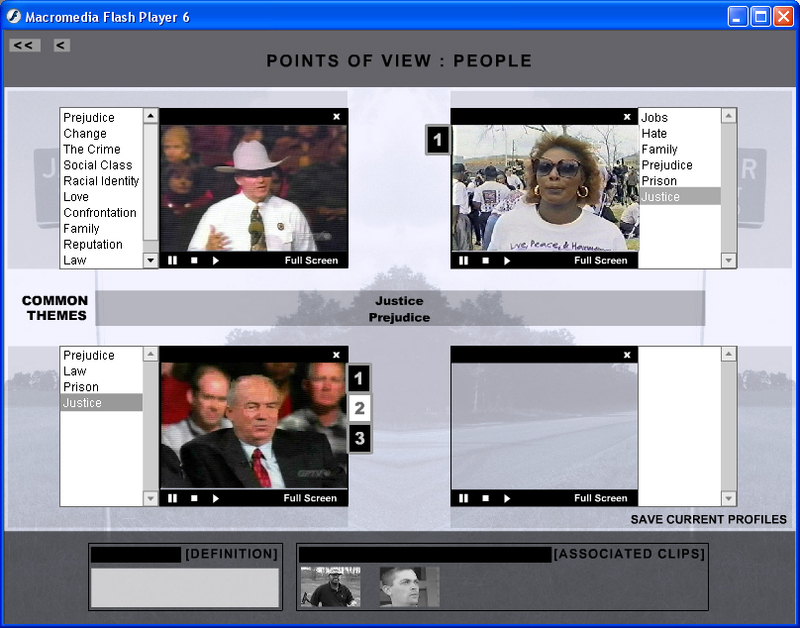 It incorporates digital video and XML-structured metadata, utilizing Adobe Flash. 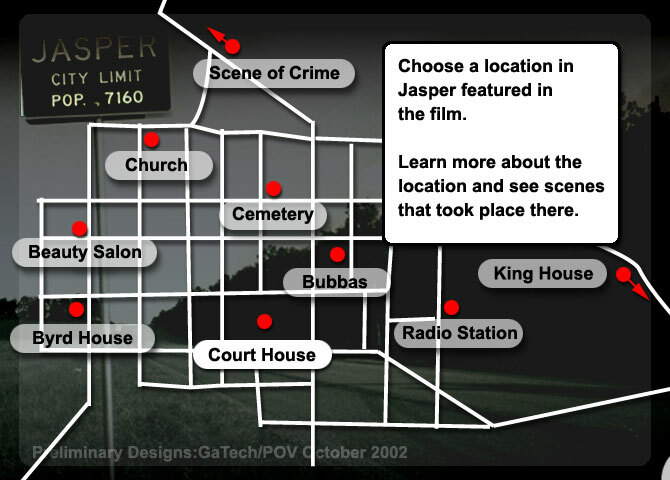 The core elements of the data are video clips from the film. 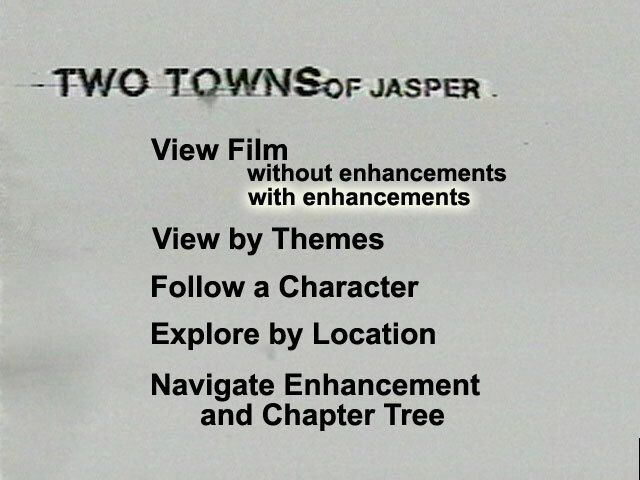 A pre-cursor of what was to come in interactive video and cloud-based content via platforms such as YouTube.